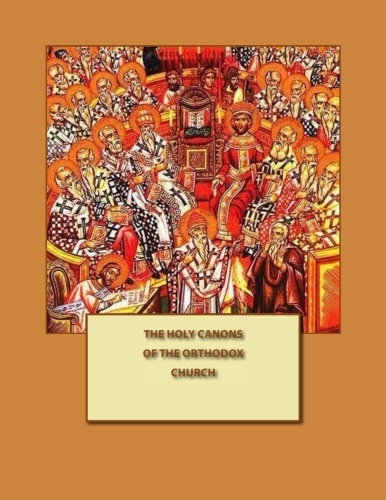 The Holy Canons of the Orthodox Church contain the texts of the Orthodox-Christian ecclesiastical rules according to the holy apostles and the Councils of the Church. A collection of this basic canonical account of the Eastern Orthodox Church can serve as a helpful tool to both research and ecclesiastical canonists. Since resources concerning different translations of the Canons in English cannot always be easily found, by publishing these texts we hope to give better access to them for English speaking Orthodox clergy as well as the faithful.